Domestic & commercial roofing experts in Bristol. 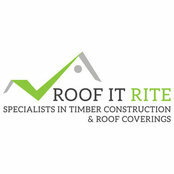 Timber construction & roof covering specialists. High-quality Service - Free Quotation.